← Mothra show coming up. 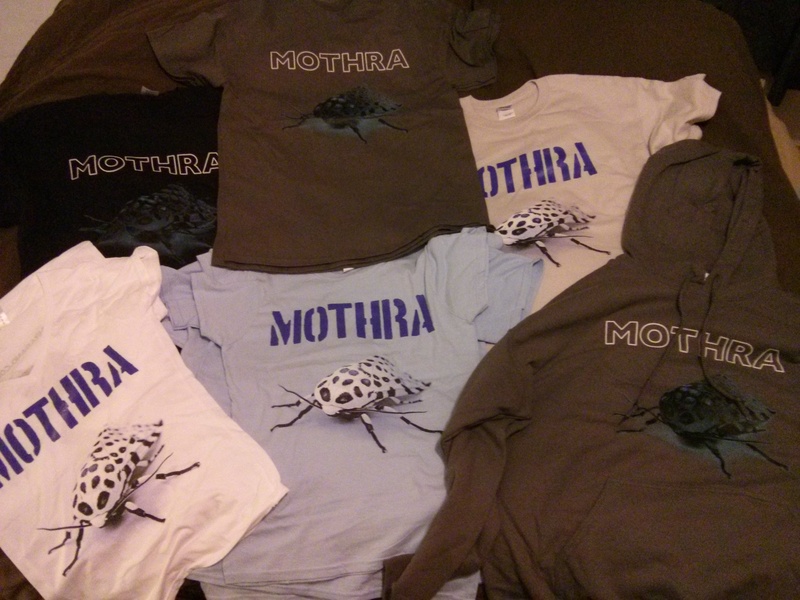 New Mothra merch for sale, buy a t-shirt and help us fund the album mastering/pressing! A fresh batch of men’s and women’s tees/hoodies are now in stock, they are very limited so don’t dilly dally. Simply follow the bandcamp link here or hop on over to the bandcamp icon stage right and away you go.  Top quality Gildan garments, hand printed moth designs. Thanks for your support, any purchases will be a big help to the mastering and pressing of our debut album. Cheers. Mothra.